One of the components of our batteries, lithium iron phosphate chemistry, has a life expectancy of 3000 – 5000 cycles. Usually, a good quality lead-acid batteries used in a golf cart has 100 – 300 cycles. 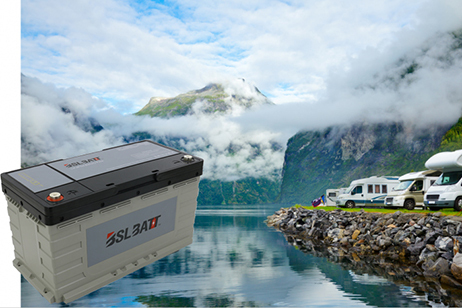 The lead acid batteries will produce less than half of their rated capacity after 150 cycles, providing you with less than half the capacity of a brand new lead-acid battery. 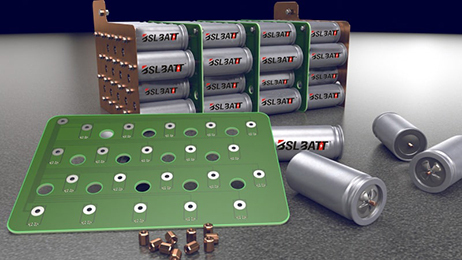 A set of BSLBATT Lithium Batteries. 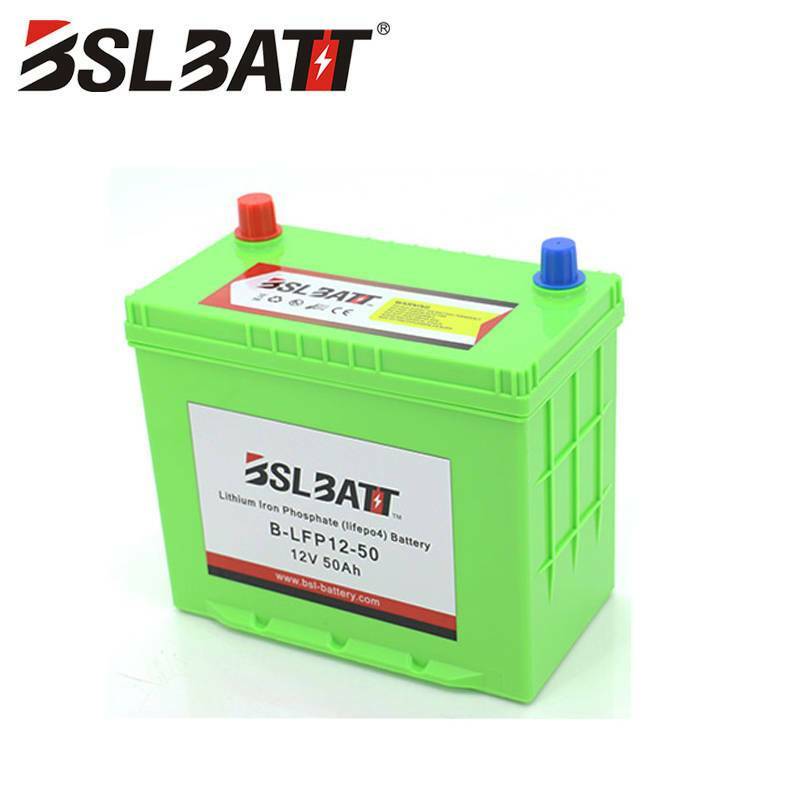 has nearly ten times cycle life of lead-acid battery. 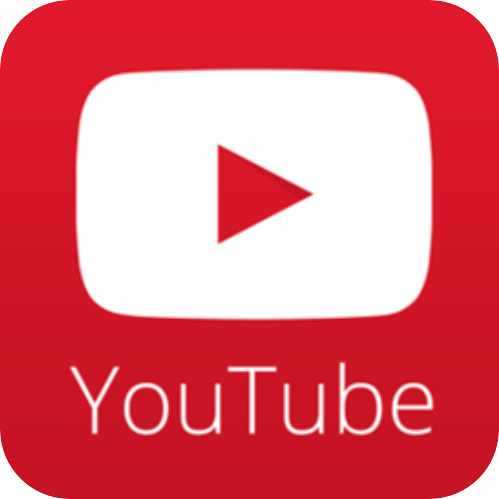 In average, BSLBATT Lithium Batteries weigh 70% lighter compared to lead batteries. The old 500 lbs. 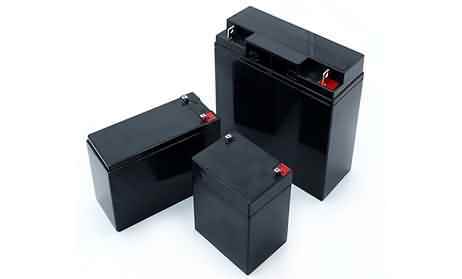 lead batteries in a typical 48V golf cart can be replaced with lithium to make the cart 300 lbs. lighter. This will positively impact the energy needed to speed up the cart and reduce wear and tear on your carts controller, motor, suspension, frame, and tires. 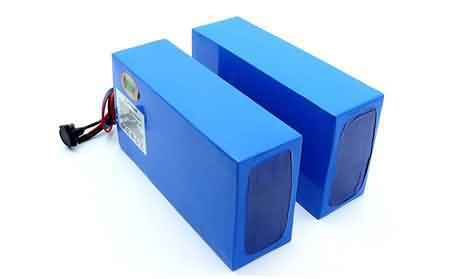 BSLBATT lithium golf cart batteries are able to handle greater voltage compared to lead batteries when used. This produces higher torque for your machine and helps optimize the efficiency of the controller and electronics. With lead batteries, stepping on the pedal will drop the voltage to below 10V which reduces the efficiency of the controller and also reduces the power to the motor, and subsequently reduces torque. BSLBATT (Best Solution Lithium Battery) golf cart batteries will cut the time needed for your cart to speed up and maintain the speed with the higher voltage when your cart is climbing hills and throughout the entire charge cycle. 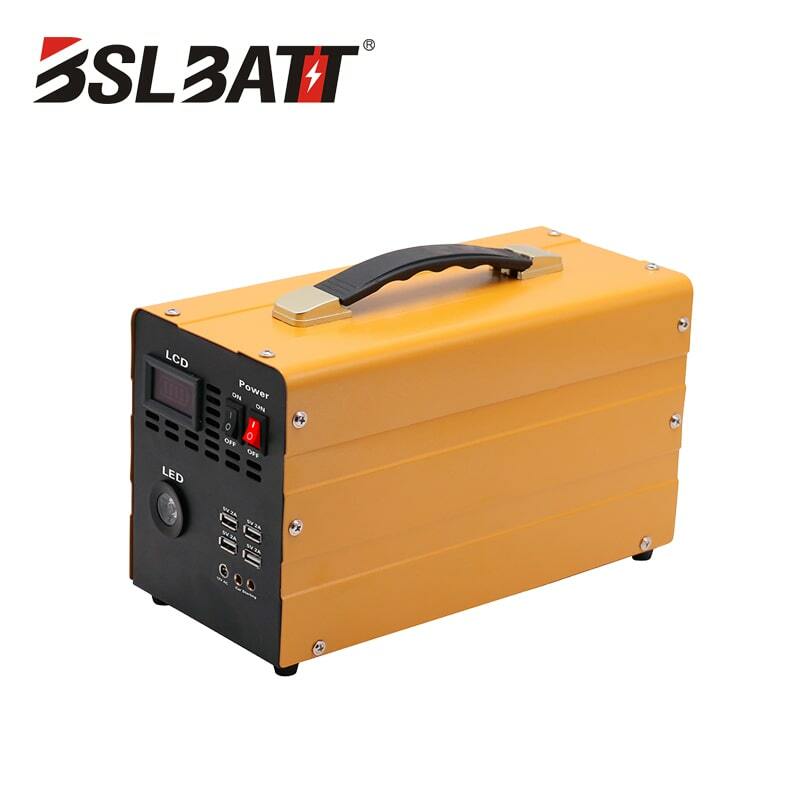 Do more with our BSLBATT Lithium Batteries with 99.1% efficiency, much better compared to lead-acid battery with 50 – 80% efficiency. Lead batteries lose approximately 10 – 50% from the charger when charged. In other words, half of the power charged to your batteries is lost because of the resistance from the lead batteries. By using the same charger, lithium batteries charge nearly 50% faster. It is recommended to use our charger for your golf cart to ensure the longest life and maximum performance from our lithium golf cart batteries. 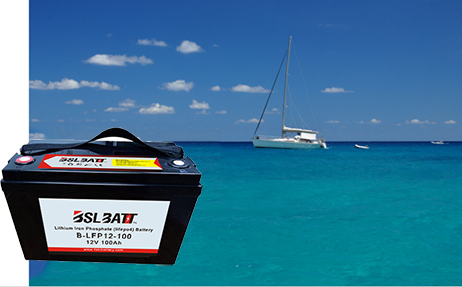 Our charger enables you to recharge BSLBATT Lithium Batteries for less than an hour.